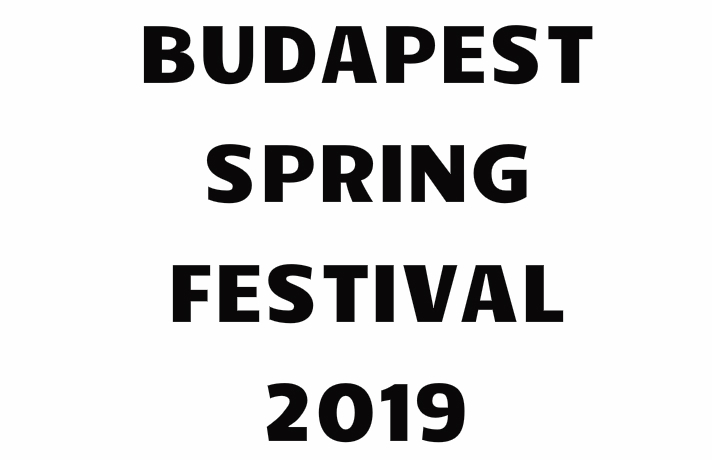 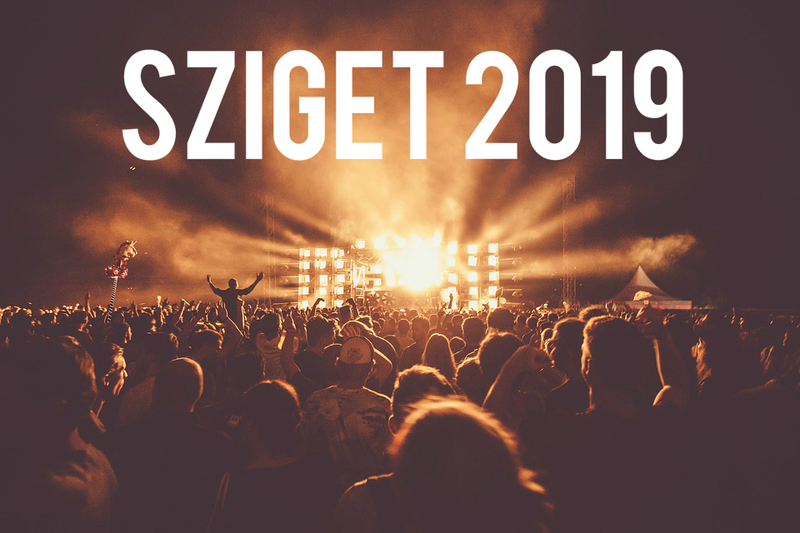 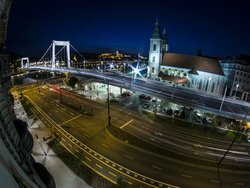 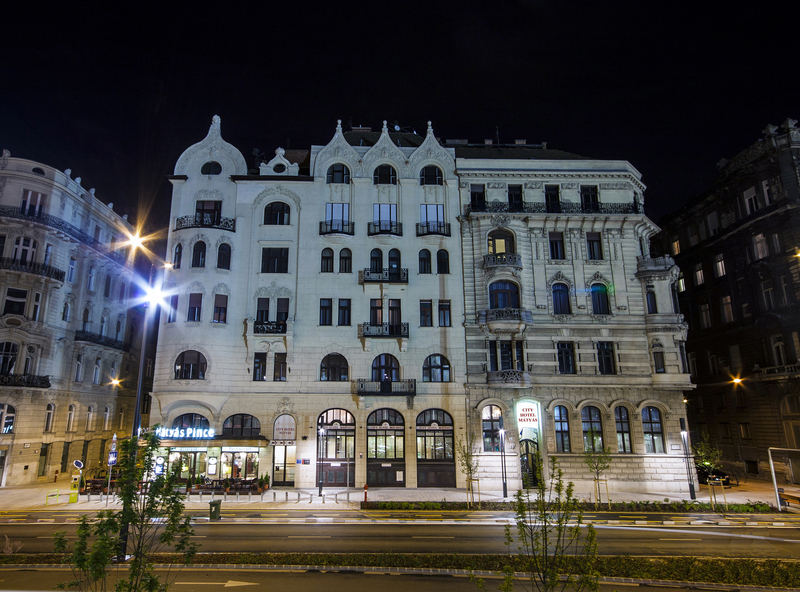 The City Hotel Mátyás is located in the heart of the downtown just 50 meters from the famous Váci Street, with its most exclusive shops and restaurants. 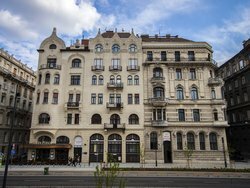 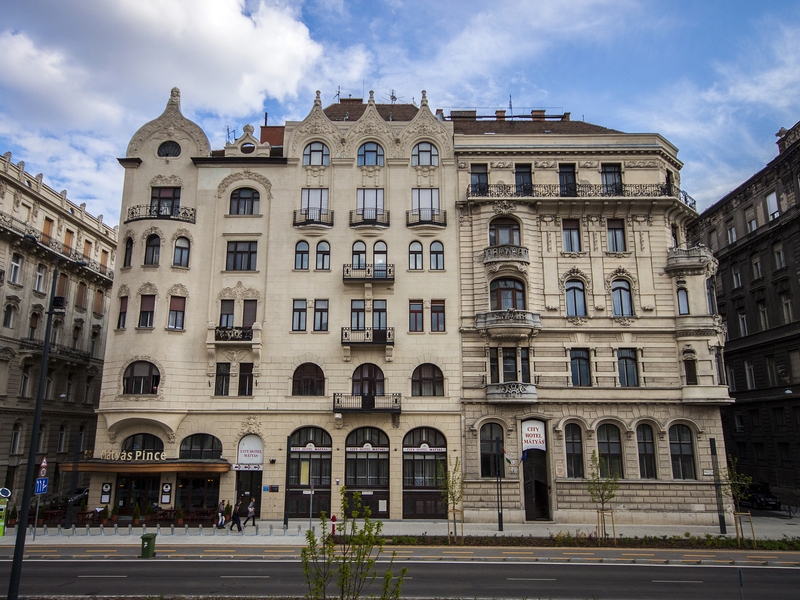 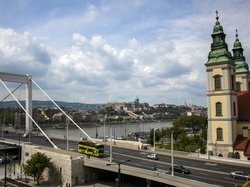 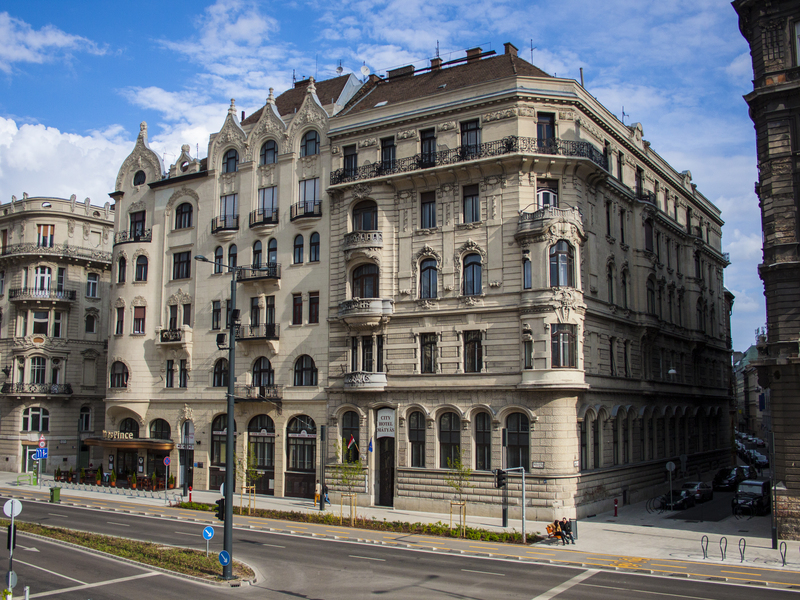 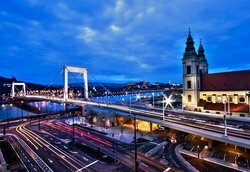 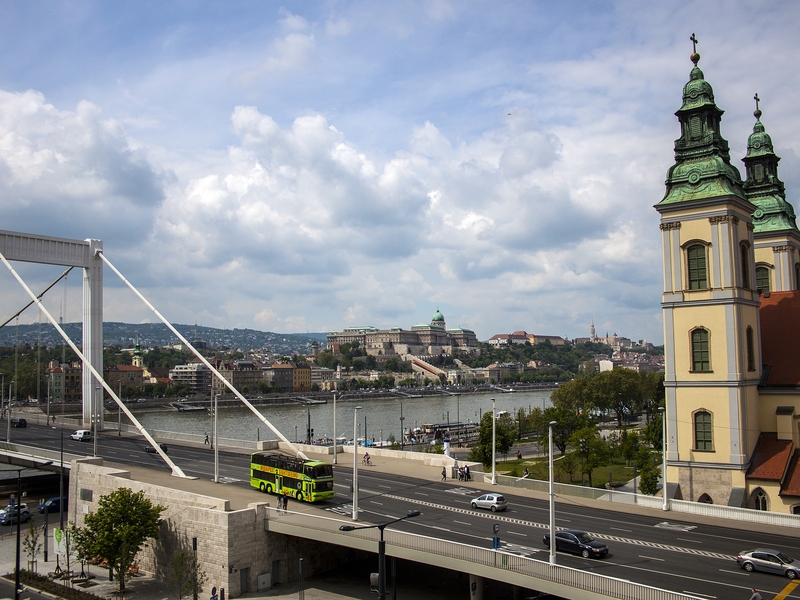 The monument building hotel has 80 modern rooms; some of which have a fascinating panoramic Danube and Buda Castle view, guaranteeing an unforgettable stay in Budapest. You can find the Mátyás Pince (Matthias Cellar) Restaurant, where also traditional and international dishes are available for lunch or dinner. 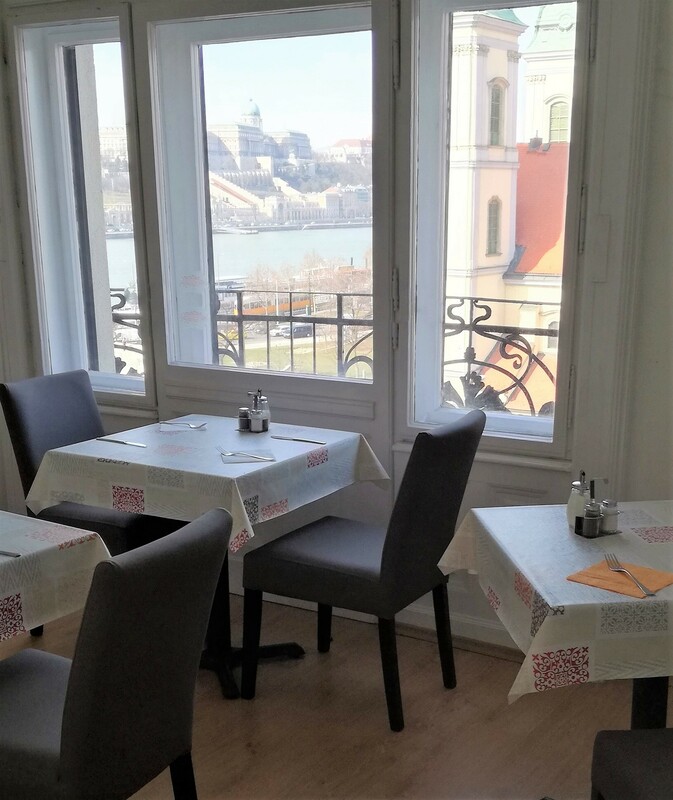 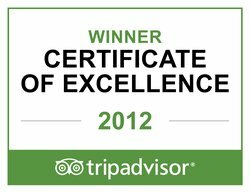 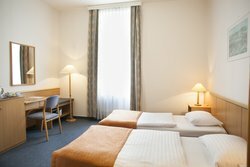 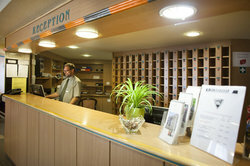 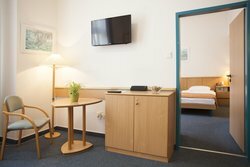 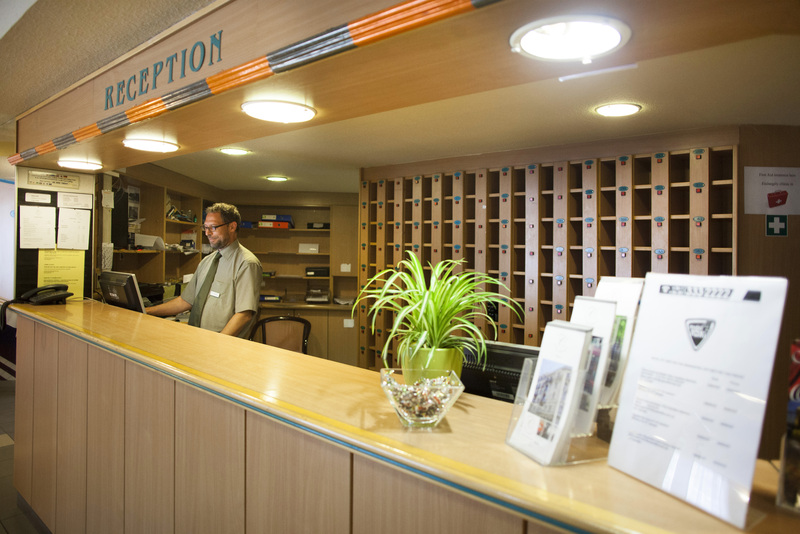 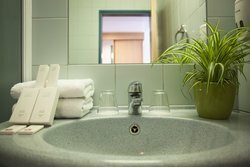 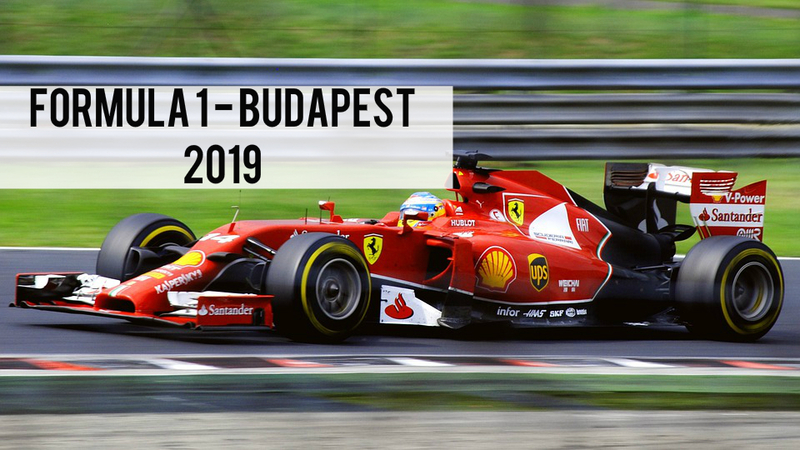 The well-equipped rooms ensure a pleasant vacation for individual guests and groups arriving to Budapest on business or leisure. 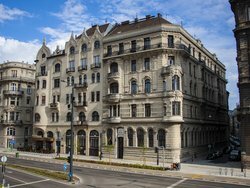 The monument building hotel has 80 modern rooms; some of which have a fascinating panoramic Danube and Buda Castle view, guaranteeing an unforgettable stay in Budapest. 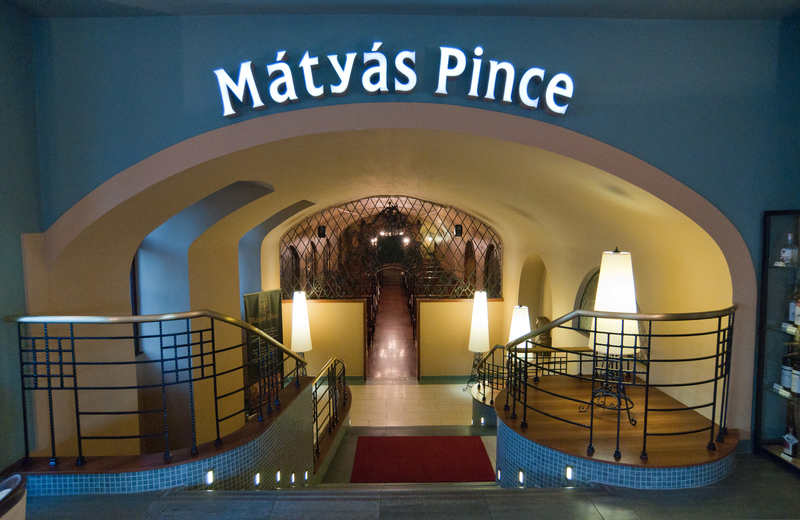 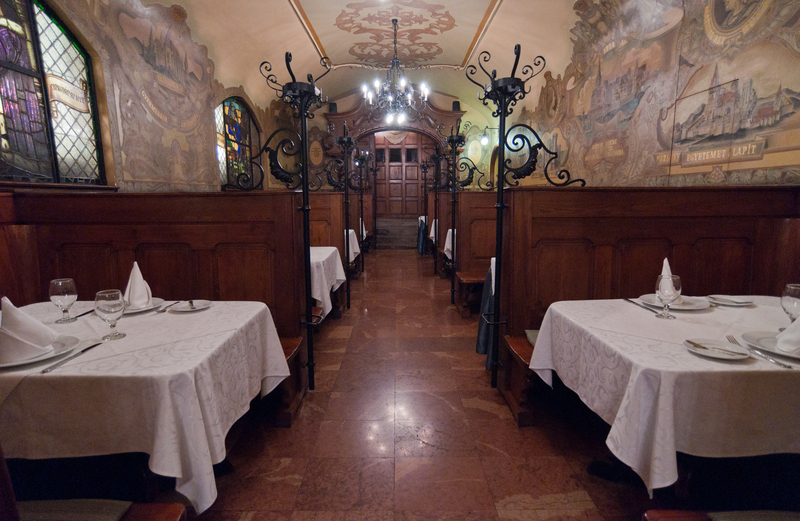 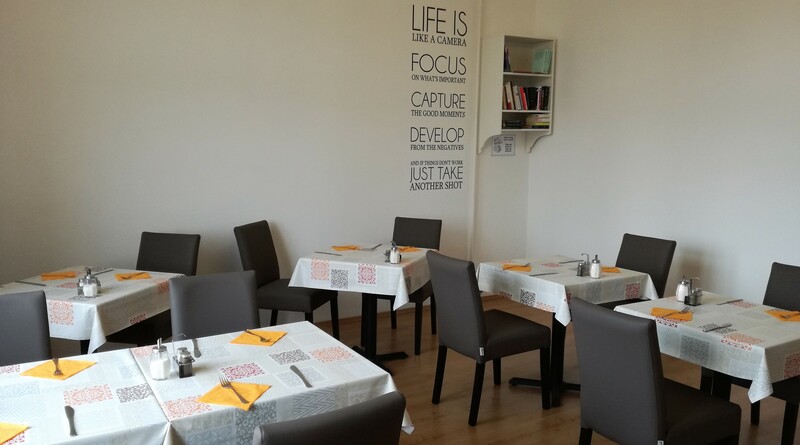 You can have a great meal in Mátyás Pince (Matthias Cellar) Restaurant, where also traditional and international dishes are available for lunch or dinner. 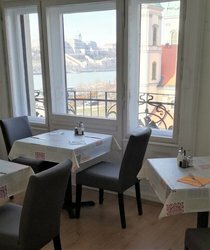 The well-equipped rooms ensure a pleasant vacation for individual guests and groups arriving to Budapest on business or leisure. 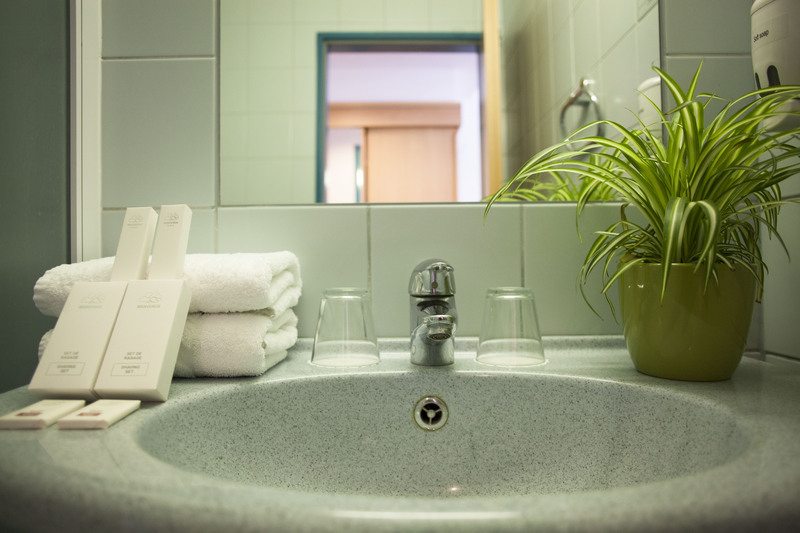 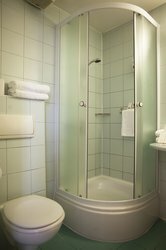 Bathroom with shower, telephone, TV with satellite channels, fridge, air-conditioning on request. 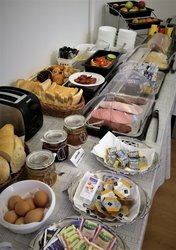 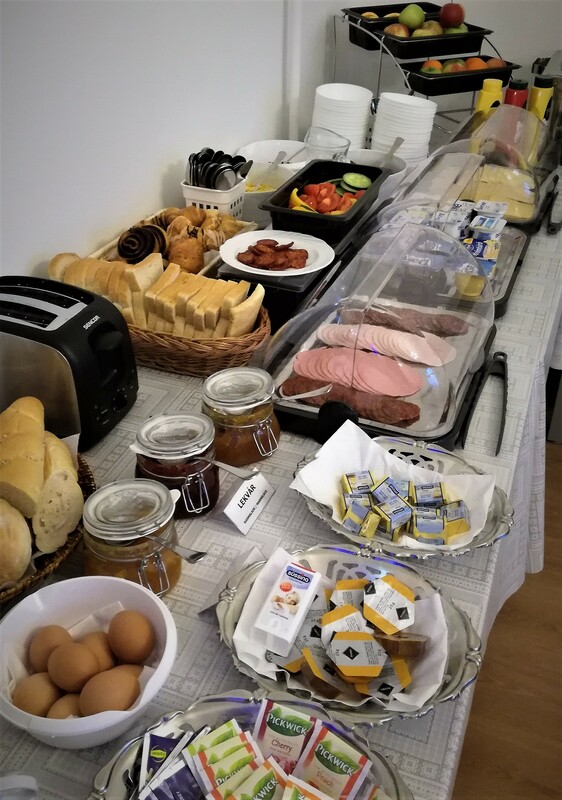 Buffet breakfast is served in the hotel's breakfast room! 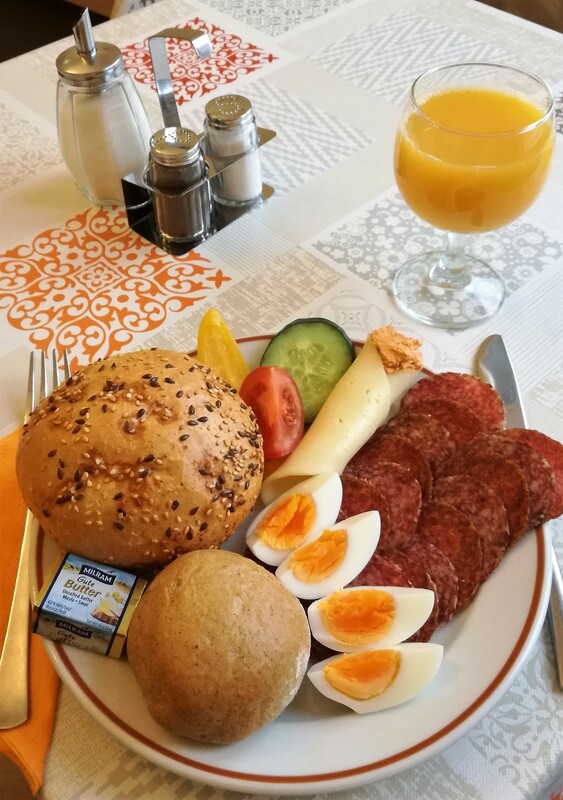 Start your day with a great buffet breakfast. 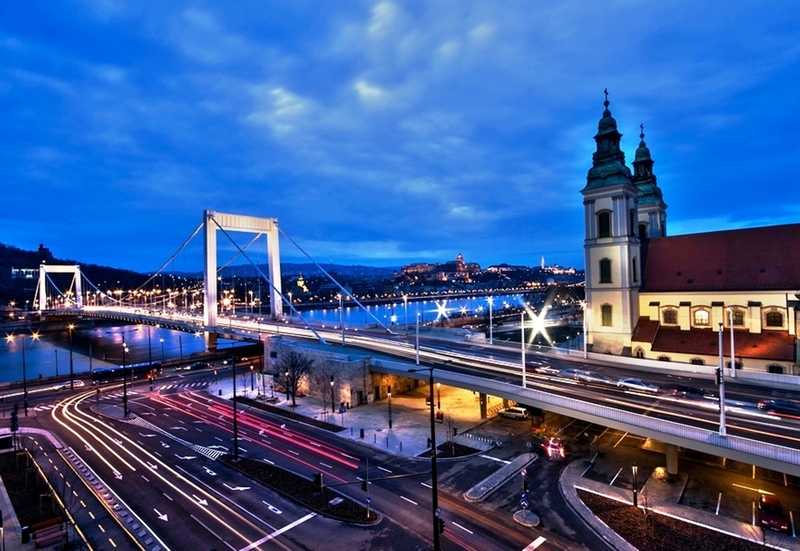 Fill up in the morning and explore the city! 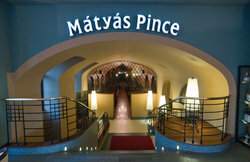 Mátyás Pince (Matthias Cellar), which was opened at the Pest end-abutment of Elisabeth Bridge in 1904, and was named after the king of the Hungarians, Mathias. 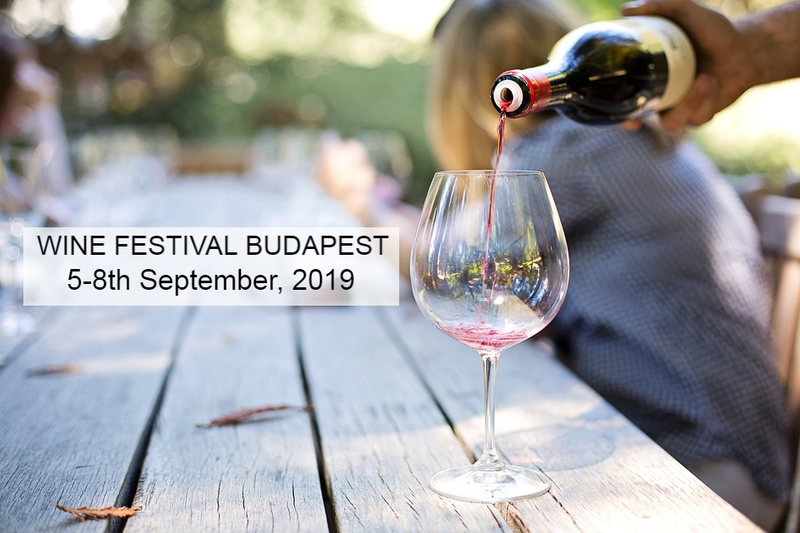 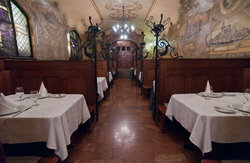 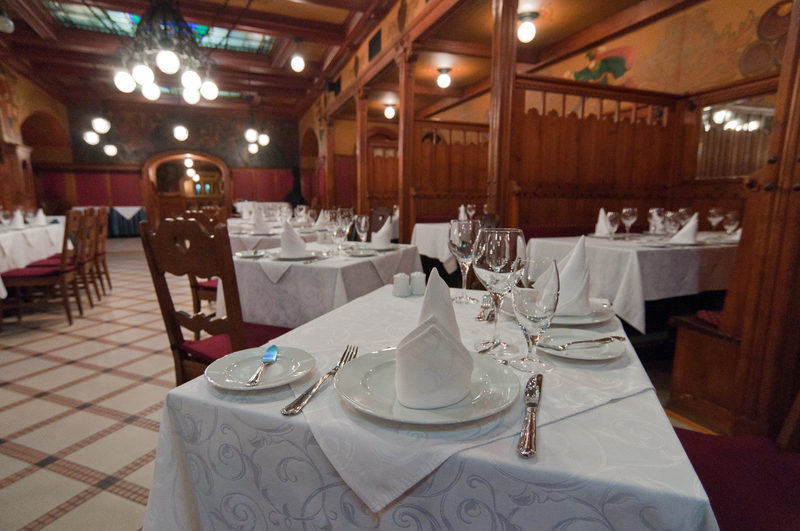 In the historical environment of Mátyás Pince Restaurant you can enjoy true Hungarian hospitality that is famous for its heartiness, excellent foods and wines. 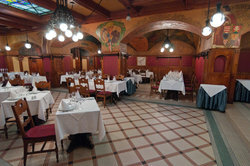 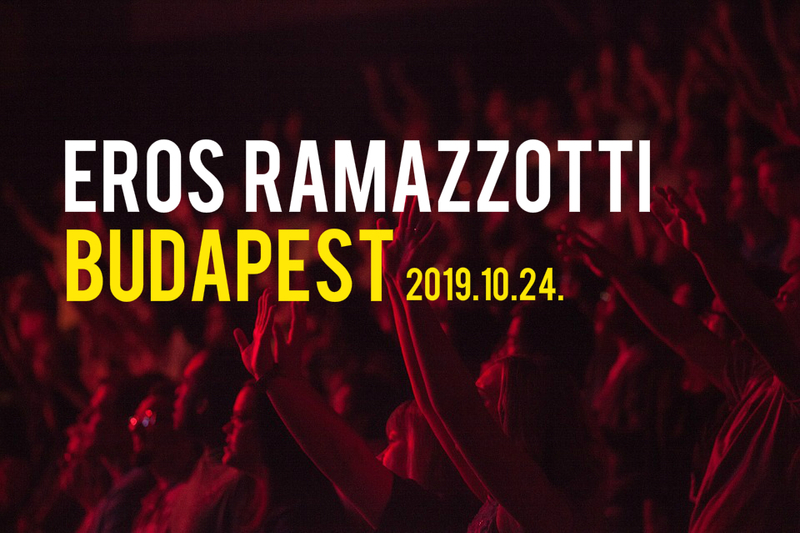 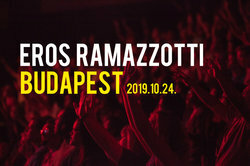 It is not without avail that our restaurant enjoys popularity all over the world because we are looking forward to our guests with traditional Hungarian flavours and the noble juices of the Hungarian wine-growing regions and all of this is accompanied by the world-famous Vilmos Lakatos and his orchestra in the evening and at weekends, at noon and in the evening. 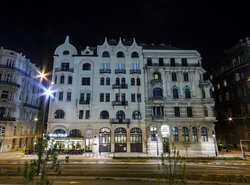 Furthermore, they have live folklore dance show every evening from 8 pm. 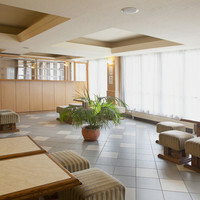 This programs is free of charge at the mentioned times. 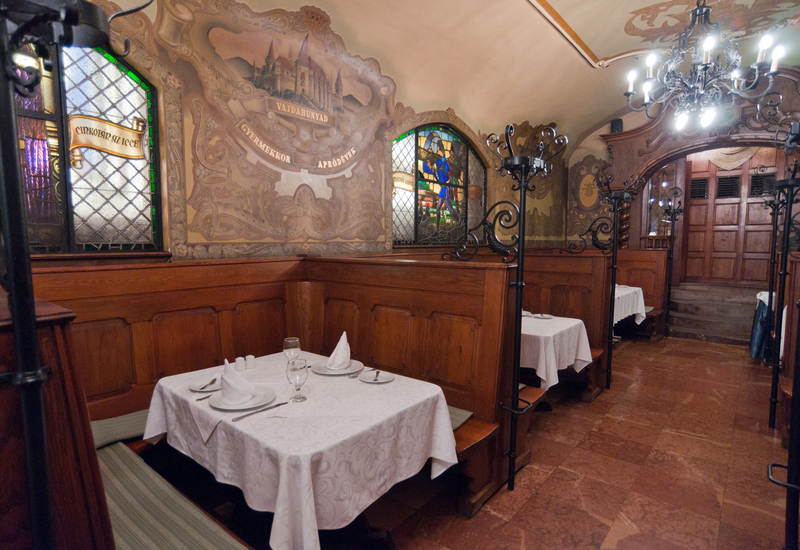 The wonderful lead-glass windows and mural paintings of the restaurant reflect the scenes of the life of Mathias King. 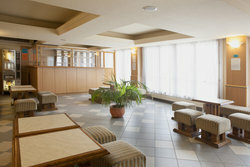 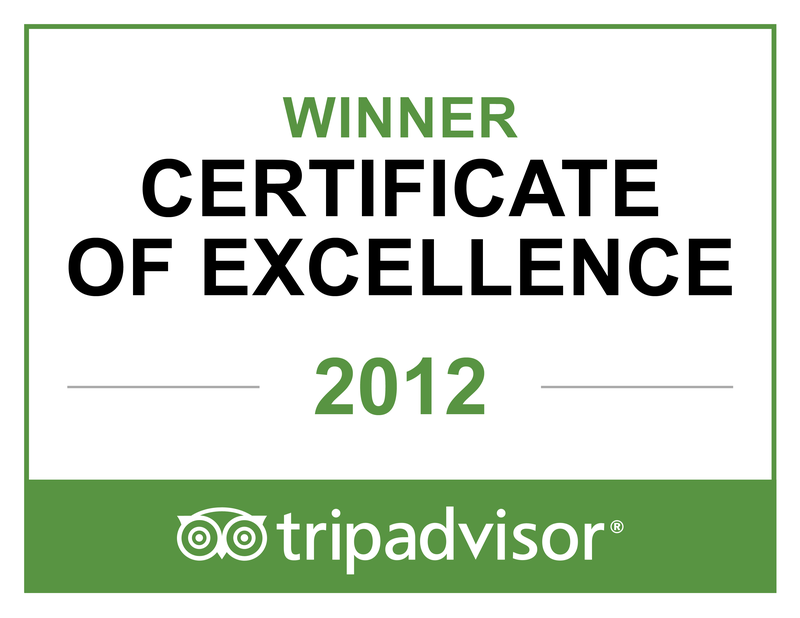 The air-conditioned halls of the restaurant insure excellent places to banquets, family and business lunches. 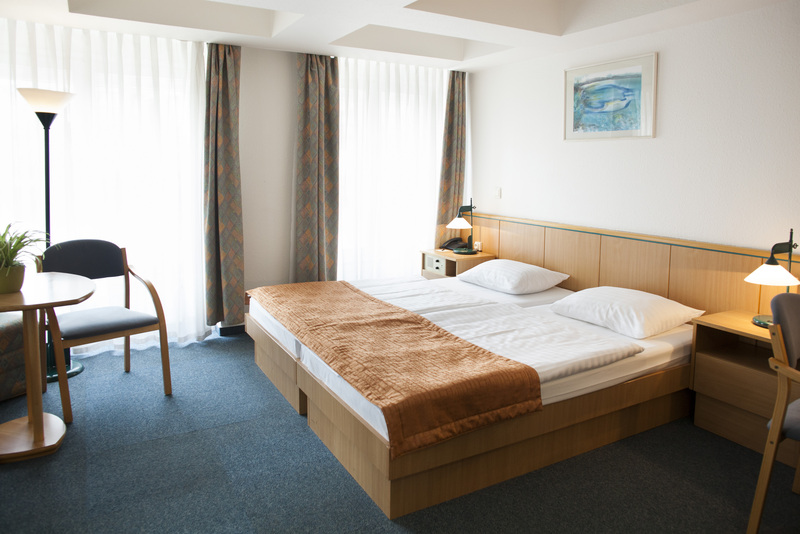 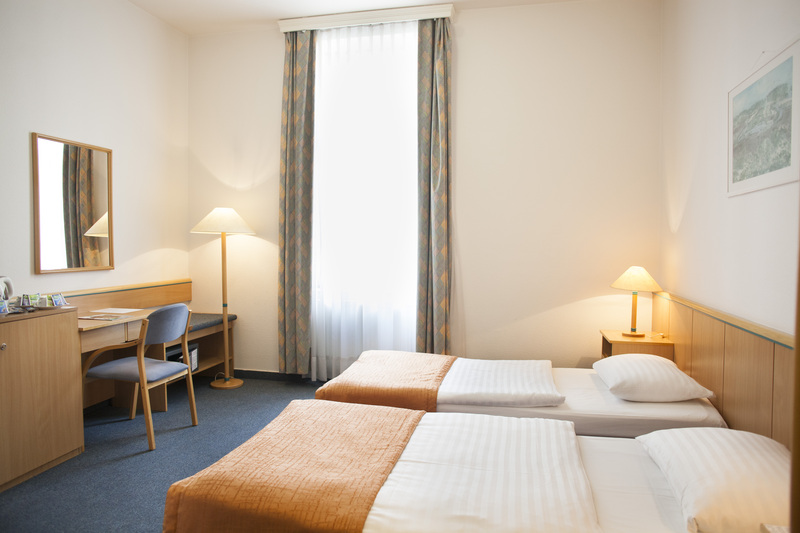 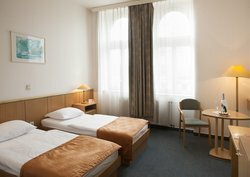 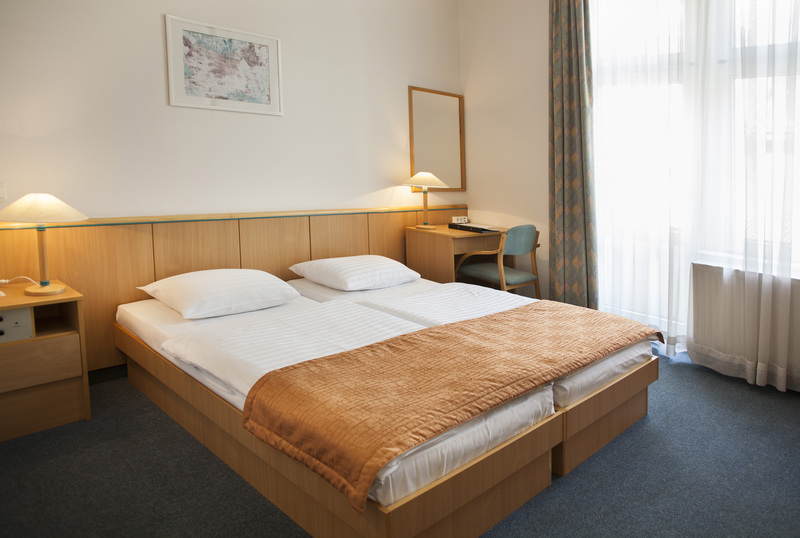 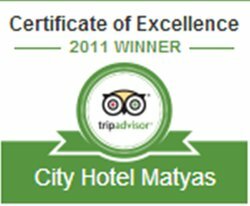 City Hotel MÁTYÁS is located in the city center so if you are looking for a place that is close to the sights, you do not need to search further. BOOK A ROOM FOR THE CONCERT'S NIGHT! 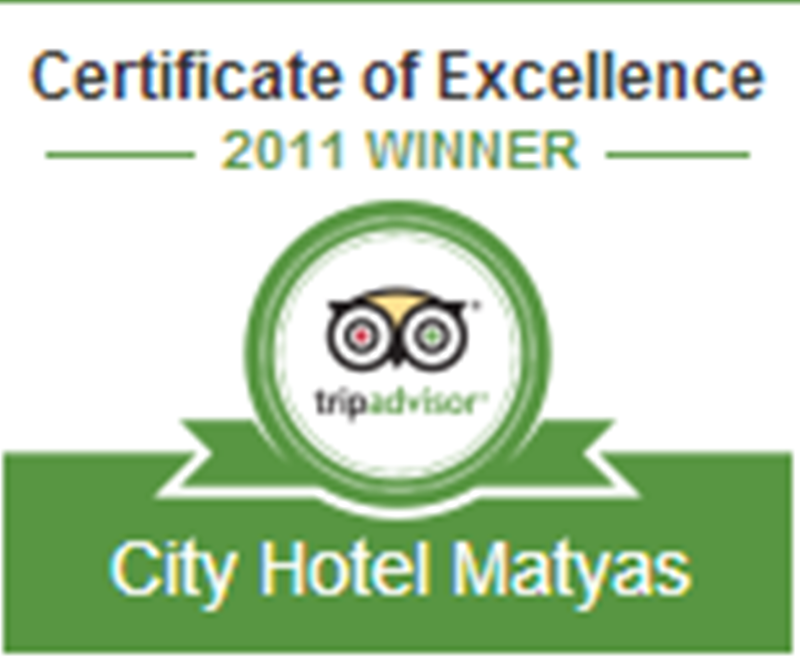 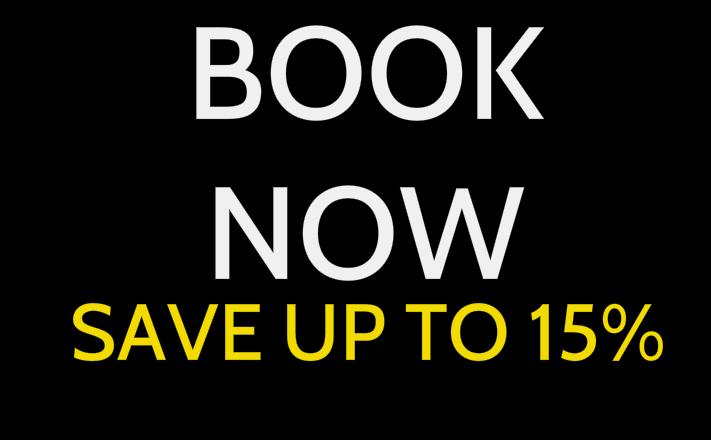 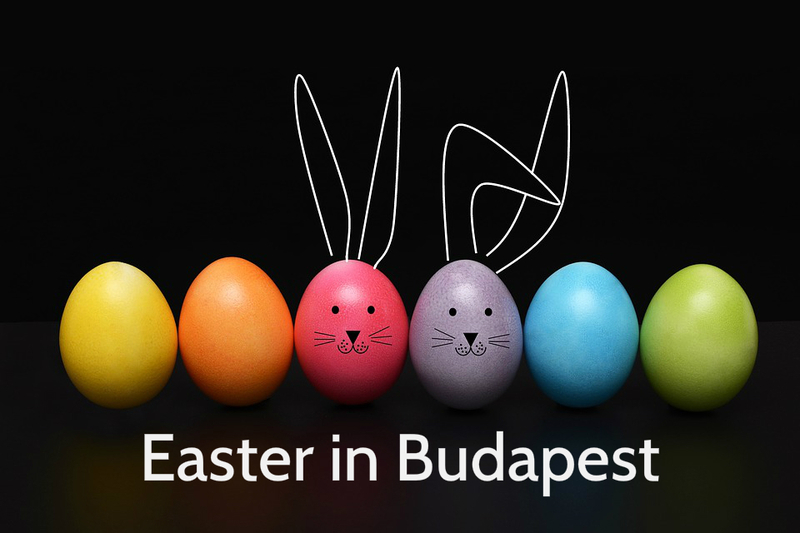 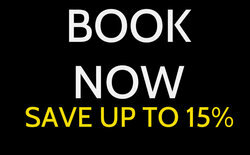 -> CHECK City Hotel Matyas’ RATES/ DISCOUNTS HERE!